How do we design and build machines with human-like traits? 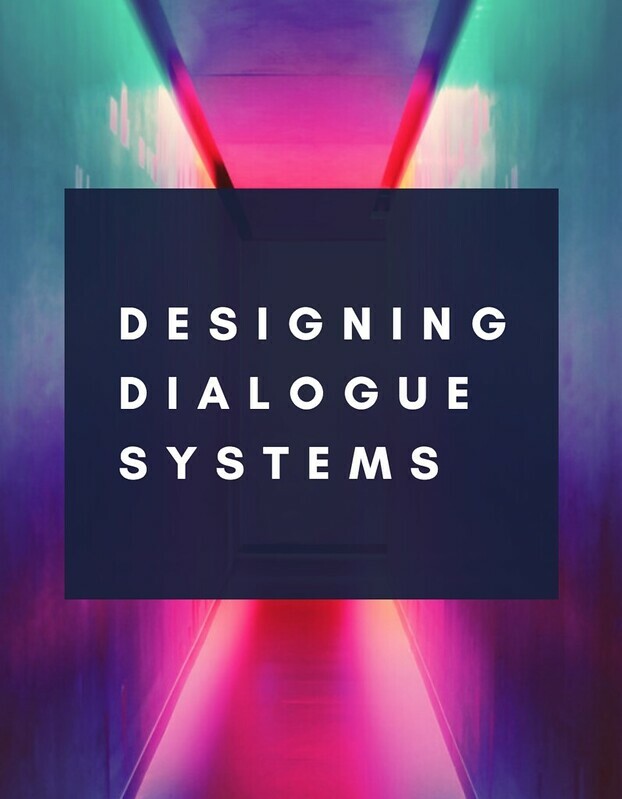 In this work we explore the idea of personality-based dialogue systems from a conversation design perspective. For many years artificial intelligence researchers have been investigating how to design and build machines that are not only able to understand and reason, but to perceive and express emotions. A more recent stream of NLP and machine learning research is dedicated to generative systems that model human characteristics as a key component for natural human-machine conversations and interactions. Rather than being task-oriented virtual assistants, those systems have personalities or identities and display opinions and emotions in open-domain settings. In this work, we focused on training an end-to-end system on a carefully crafted dataset that reflects specific human-like traits, emotional states, humor and sarcasm. In collaboration with Reiichiro Nakano (TensorFlow.js), Sohee Hong (illustration) and Shuhei Iitsuka (UI/UX).